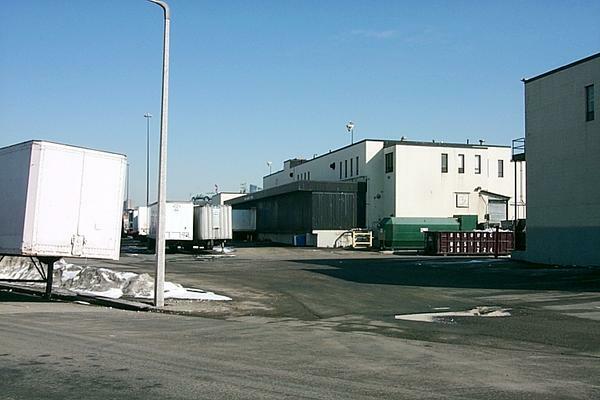 Offered for sale, the shares of stock and their accompanying proprietary lease for Unit 8 aka 11 Widett Circle, Boston, MA 02118., consisting of ±24,977.39 SF. 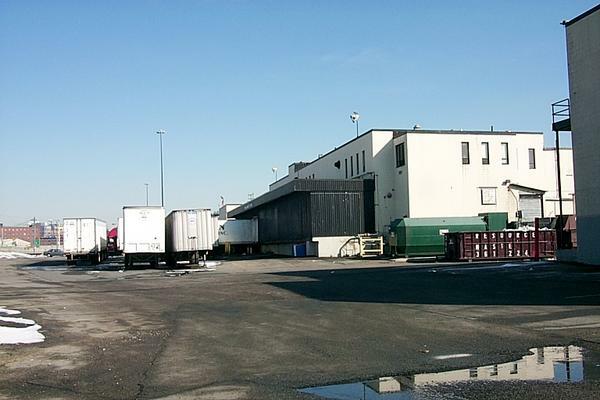 (9.44% of the New Boston Food Market Development Corporation). 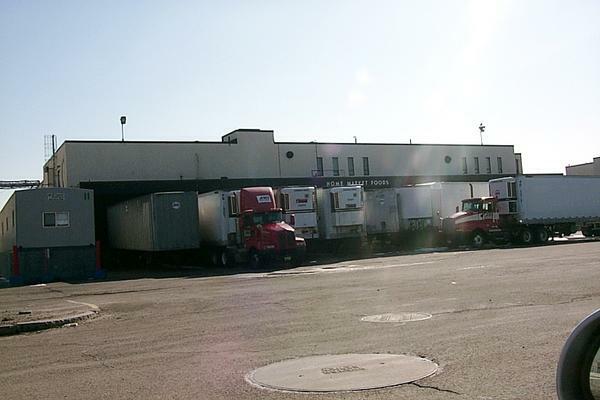 Perishable Management Services was the sole broker in the transaction and coordinated the Sale between the parties. Seller, Lazaro Family Limited Partnership, and the Buyer, B & B Trading Corp.